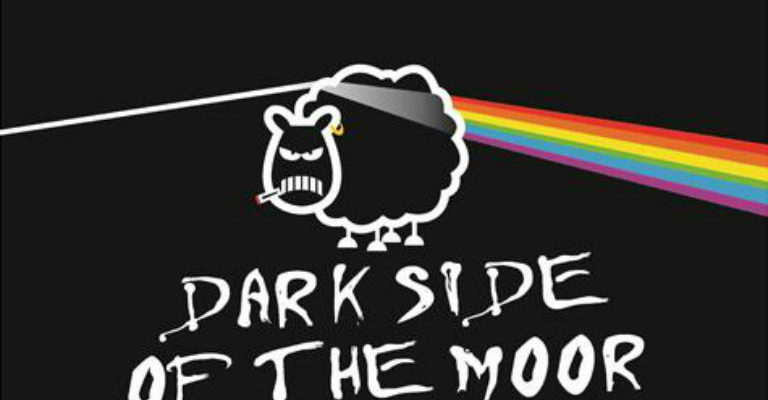 Dark Side of the Moor is a Pink Floyd tribute band based in Marsden Huddersfield, which lies in the shadow of Saddleworth Moor in the Pennine hills…hence the name! The band evolved from the classic rock covers band HD7, which has a history spanning more than 30 years and although there have been a number of line up changes and different musical styles over the years, two of the original members remain in the band and the music has always remained faithful to our rock based roots. Even as a rock covers band, HD7 always played (and continue to play) a large amount of Pink Floyd in a standard set and the inevitable decision was taken back in 2012 to indulge ourselves and play an entire set of Pink Floyd! Since that time, the band has continued to play gigs and expand the repertoire, introducing new songs on a regular basis in order to keep the show fresh both for the band and those who come to see them on a regular basis, although they always include a collection of old favourites from various eras of Pink Floyd. The line up of Dark Side of the Moor is: Mark Durrans, lead guitar, vocals; Simon Durrans, vocals, keyboards, guitar; Kevin Wilson, bass guitar, vocals; Keith Shaw, drums, vocals; Catherine Brill, vocals, theramin, percussion; Mary Howard, vocals, percussion; Lynn Durrans, saxophone, guitar, percussion, keyboards. In 2013, Dark Side of the Moor made their first trip to Berwick, when they were invited to play the Headline slot on the Saturday night of the Beer Festival. Since then the band has returned on two occasions, playing at the Beer festival once again and most recently at the Malting Theatre in January 2018. 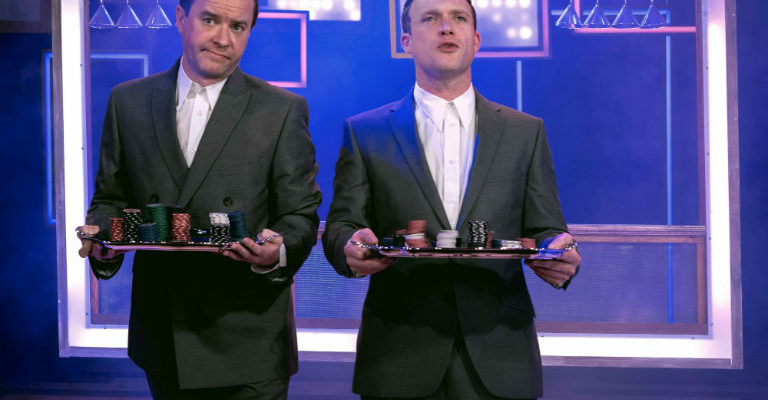 It is a great honour for us to be invited back again to play at the Maltings and we look forward to meeting up with some old friends and hopefully making lots of new ones! You guys are as much a part of the show as the band are and we hope you enjoy the gig as much we will…see you all there!